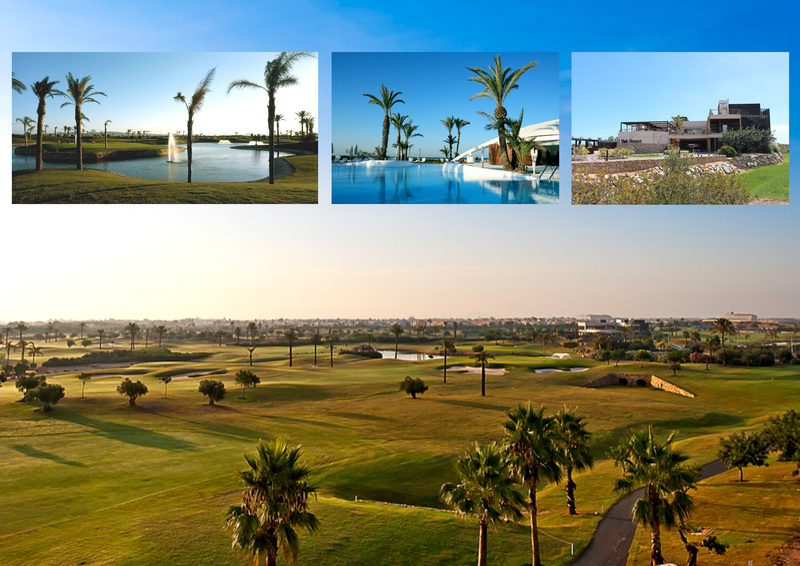 Fantastic Modern XL Large Villas on 5* Roda Golf Resort in Murcia. 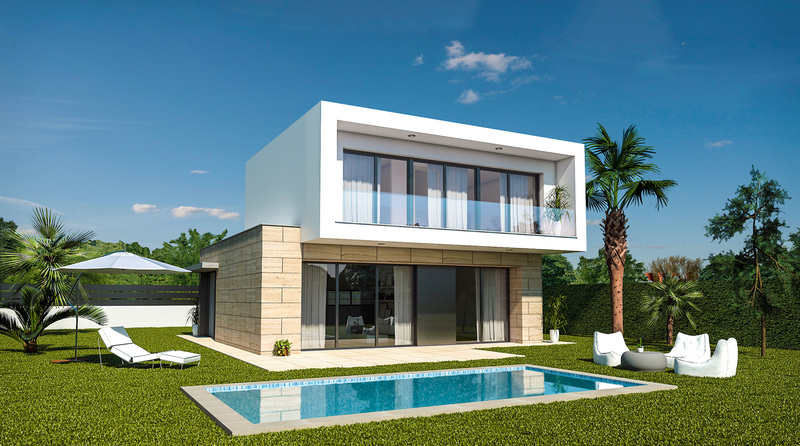 These Villas are very close to Los Alcazares, in secured & Gated Resort. 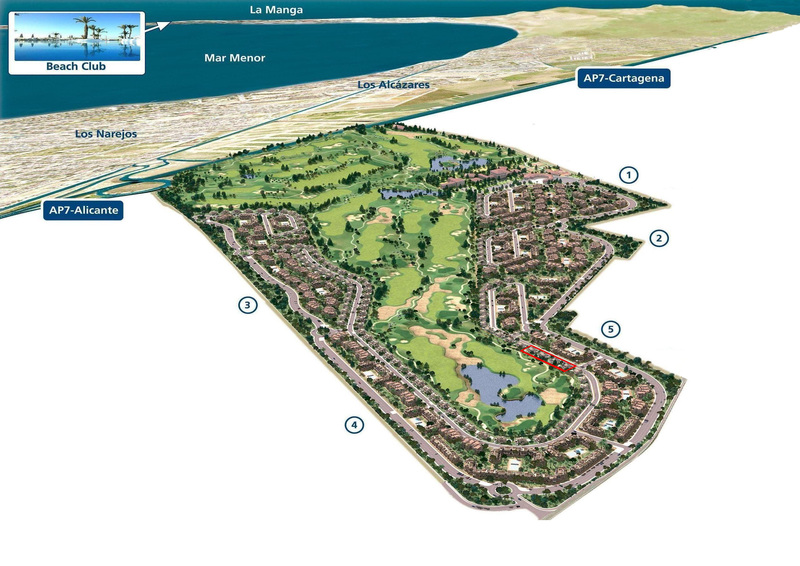 Very close to Murcia International airport and Mar Menor Sandy Beaches. 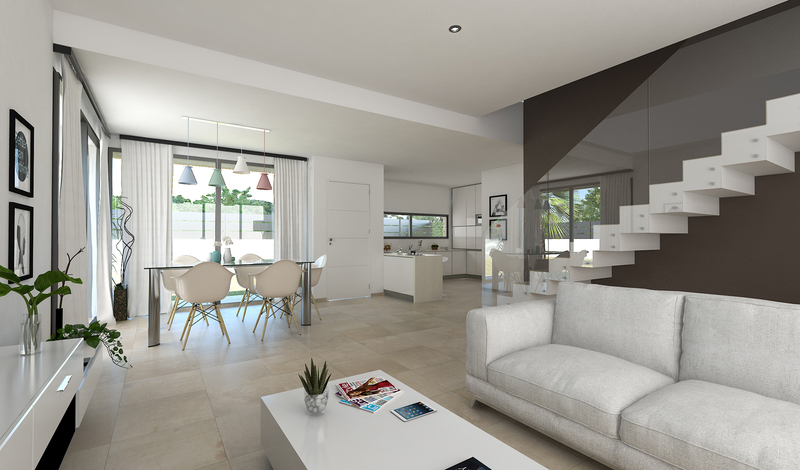 3 Bedrooms & 3 Bathrooms on a huge plot, with terraces and nice views over the golf Course. 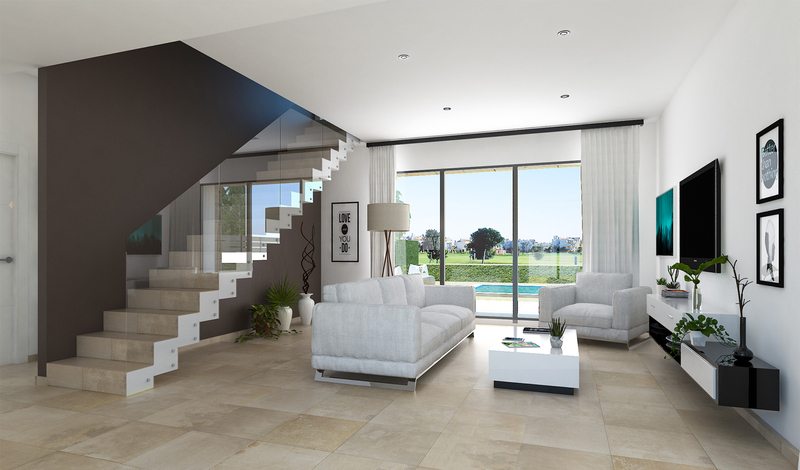 70% Finance available at fixed interest rates, don´t miss out and contact us today.